Think it's far too difficult to change your accountants? Well think again! 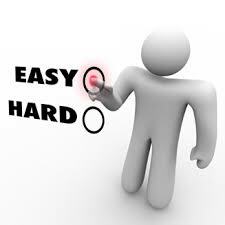 With our 'TFA Easy Change' service, all it takes is one signature from you and we'll deal with everything else for you. That's why we call it 'TFA Easy Change'!